With the holiday season upon us, retailers everywhere are scrambling to cope with the frenzy of shopping activity. With total holiday retail sales this year predicted to reach $1 trillion, many major retail chains have already taken on seasonal workers to help manage the influx of shoppers. Categories: Freight Forwarder, Port Drayage, Trucking, Warehouse. 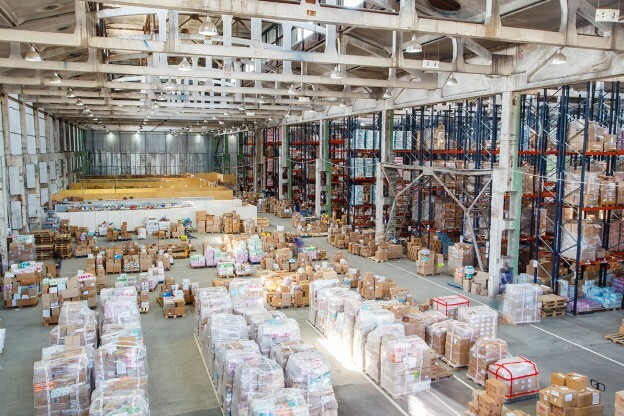 Getting the most out of your supply chain can translate to better business and improved cost savings. 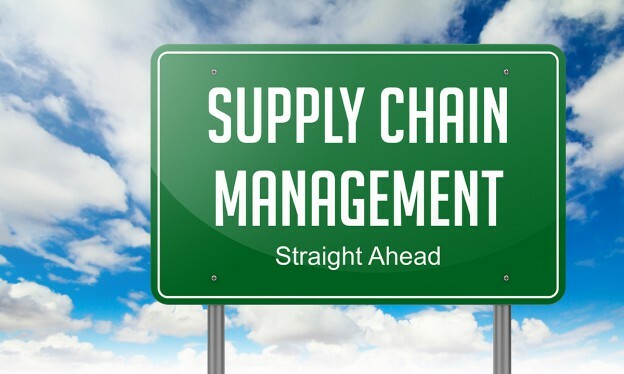 So, how can you optimize your supply chain? Here are five tips to help you get the most out of your network.